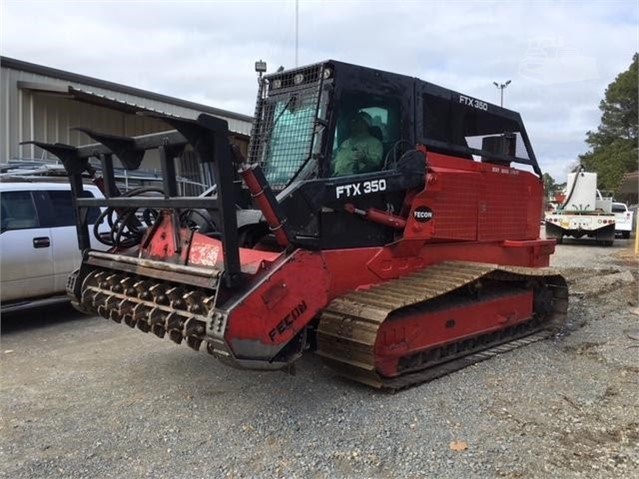 2008 Fecon FTX Forestry Mower, Machine has 2100 Hours, Winch, Enclosed Cab with Heat and Air Conditioning, Undercarriage is 90% Steel Tracks... 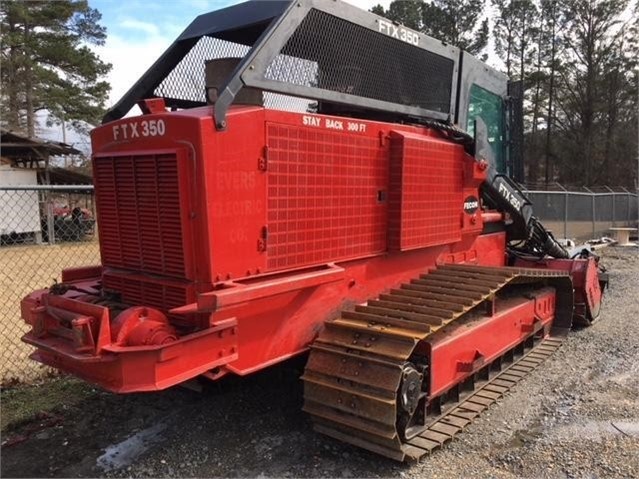 Contact us for more info (844) 860-2447 www.nefequipment.com Financing and Trucking Available The information is the best of our knowledge at the time of the listing. The price may change without notice and additional charges may apply, including freight, taxes, duties, tariffs, quarantine, etc.